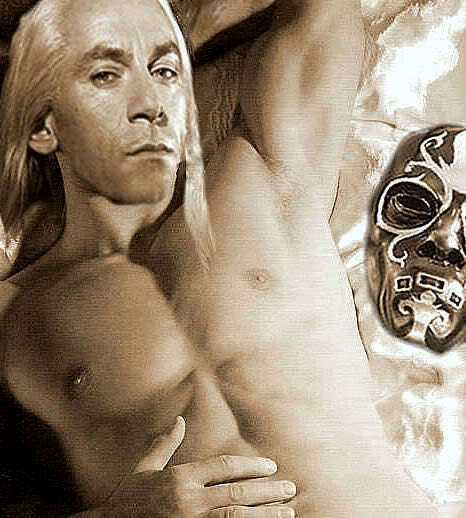 Lucius Malfoy. The 照片 is not mine. Wallpaper and background images in the Jason Isaacs club tagged: jason isaacs harry potter lucius malfoy isaacs jason.